- Aztec and Inca Electric Boilers - a popular alternative to solid fuel and oil heating offering a variety of sizes from 2-12kW. Our Aztec range also includes the Aztec System boiler and Aztec Underfloor specifically for Underfloor heating. - TRO Revolution Oil boilers for both indoor and outdoor use. - Gravity fed TRG solid fuel boilers and TRH solid fuel room heater. - Thorncliffe and Newton range of DEFRA approved multifuel stoves, available in traditional black or modern vitreous enamel finish in a variety of colours. 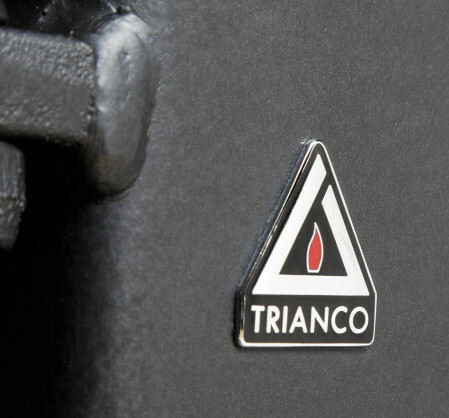 Today Trianco remains proud to be one of the last British heating product manufacturers as well as having diversified to offer carefully selected and exclusive UK distributed products. 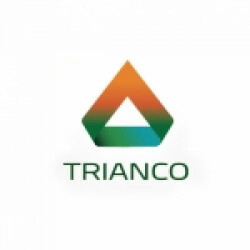 Trianco also offers a variety of engineering services including laser cutting, welding, powder coating and painting.